Argyll Paintings & Prints - Garbh Bheinn across the Loch Linnhe, Argyll, Scottish Highlands. 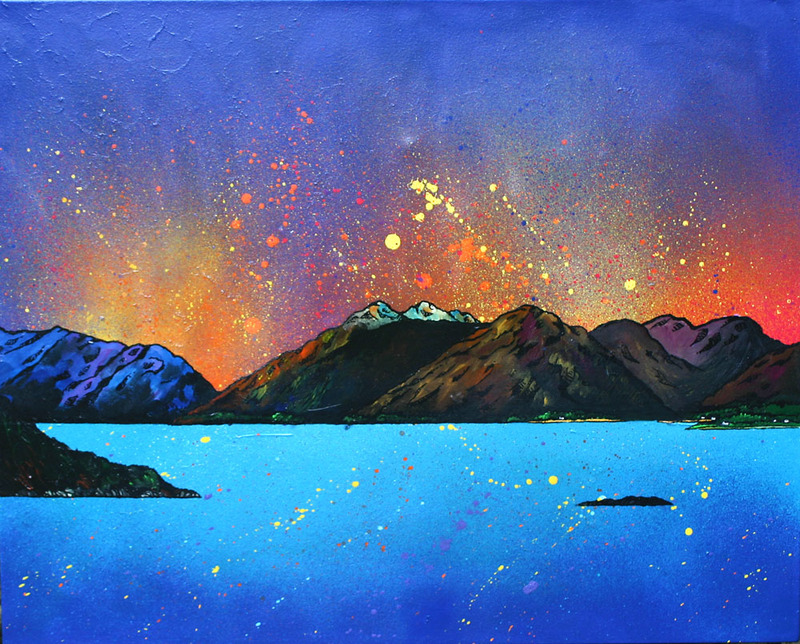 An original painting and prints of Garbh Bheinn across the Loch Linnhe, Argyll, Scottish Highlands. An original painting & prints of Garbh Bheinn across the Loch Linnhe, Argyll, Scottish Highlands. Original painting has sold. Prints are available in various sizes.